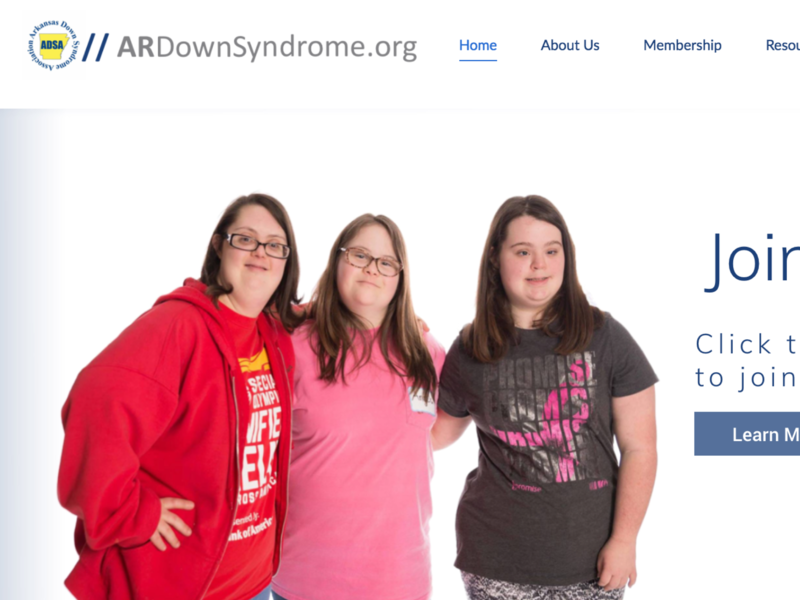 The Arkansas Down Syndrome Association approached us to build a website in 2016, and we’ve been maintaining it ever since. Their site features a robust resource library for individuals with Down Syndrome and their families, as well as a small e-commerce site to sell memberships and t-shirts. 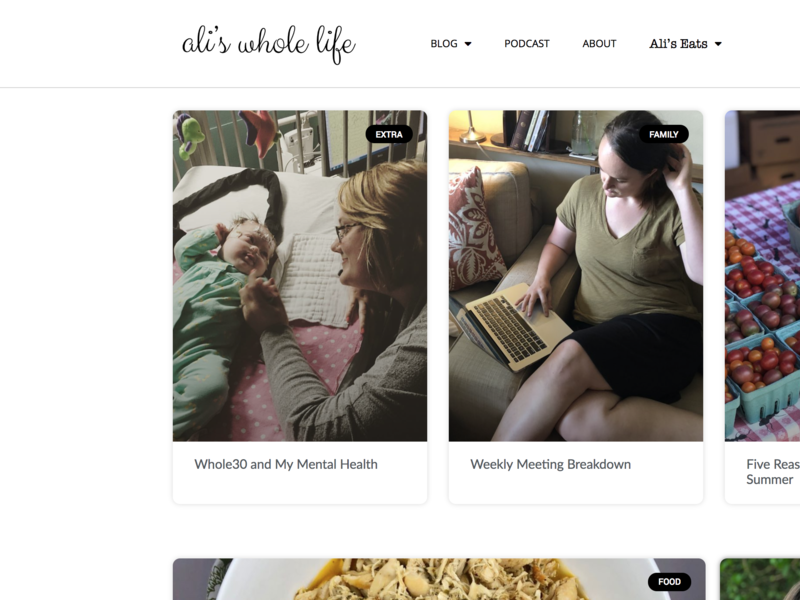 Ali’s Whole Life is first and foremost a beautiful blog, but the owner, Ali, also uses the site for meal prepping sales around Central AR. We also help her produce her podcast, Oh, So Extra! 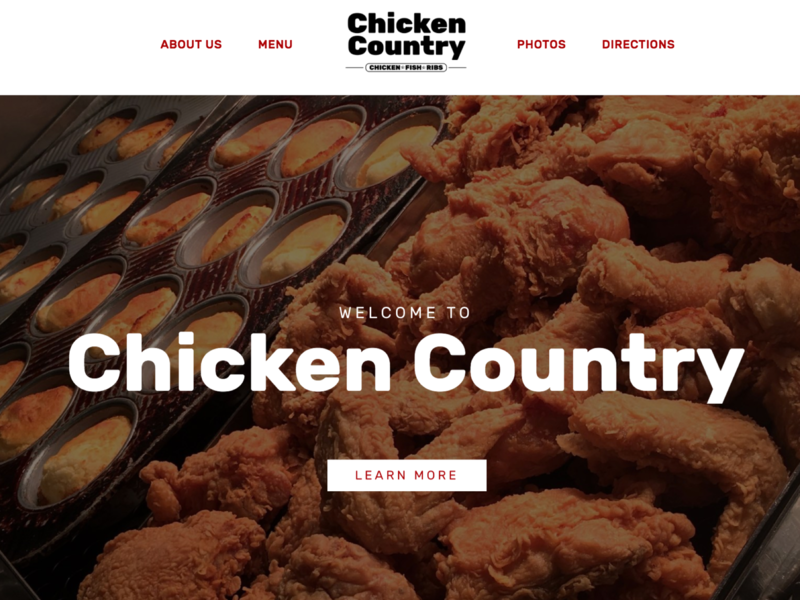 Chicken Country of Jacksonville serves the best fried chicken in Arkansas, and they approached us in 2017 for a website redesign. They wanted a site that was mobile-friendly, stylish, and that could display their menu and prices in a way that was easy to read for customers, and easy to edit for employees. 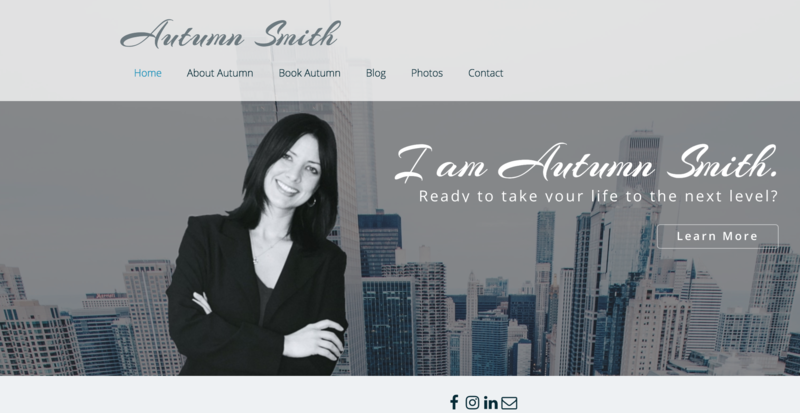 Autumn Smith speaks inspirationally all over the US. She came to us needing a central online location for potential clients to reach her, and a place where she could easily keep a personal blog. 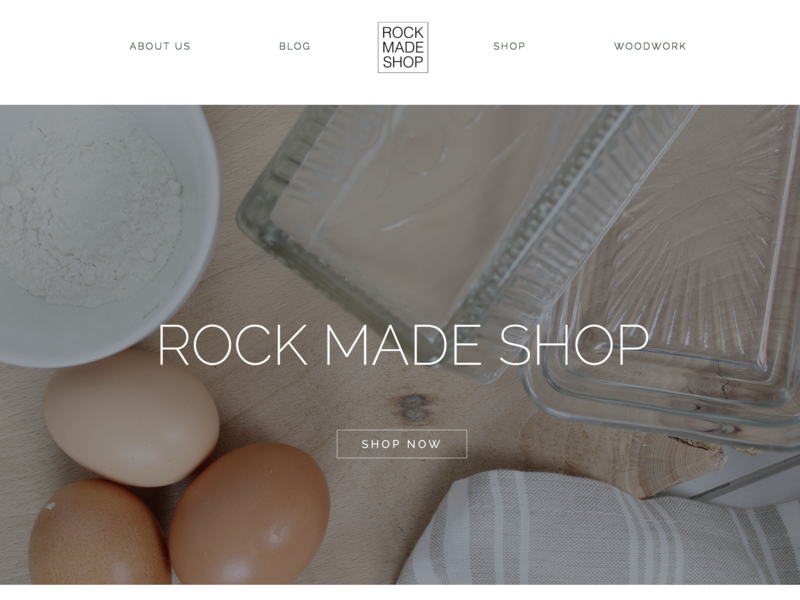 Rock Made Shop sells beautiful handmade goods all over the US, and their website does all the work for them! Based on WooCommerce, rockmadeshop.com handles inventory, sales tax, and shipping so the owners Kayla & Landon don’t have to. Nichole Brooks is a potty training consultant. She is a well-research professional who specializes in helping children with special needs. Her business requires keeping track of a complex meeting schedule, so we installed a booking system that knows Nichole’s schedule and only offers meeting times to customers that work for her. 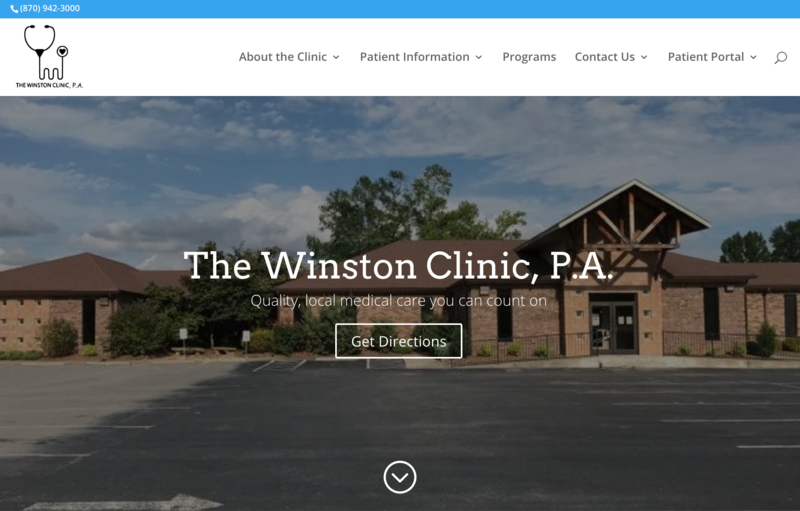 The Winston Clinic serves hundreds of patients each month in Sheridan, AR. They were in need of an attractive website that could integrate with their existing patient portal, and we hooked them up! Let us know what you need. Include as much detail as possible.